EVALOGICAL specialize in building cloud-based software solutions that solve the most challenging problems today’s enterprises face. 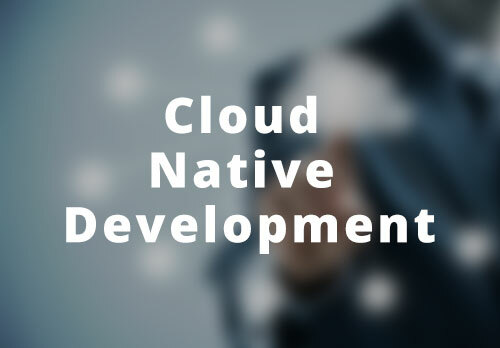 As a cloud application development company EVALOGICAL has a mature process to design, build, deploy and maintain Cloud applications. 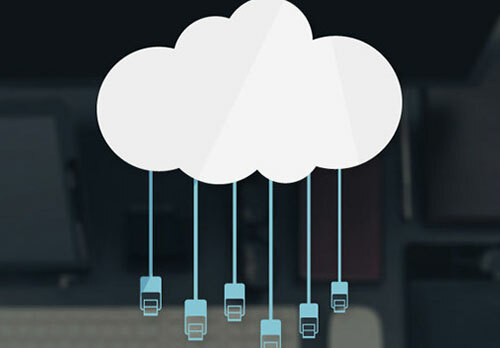 Every client has unique requirements when it comes to a cloud app, we work closely with companies who plan on moving away from the client server model or legacy platforms and convert their business process to a Cloud app. 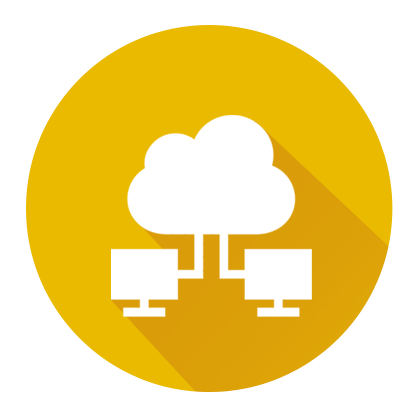 We create effective Cloud applications and take them to the market in a way that is both timely and cost efficient. We specialize in next generation apps using twelve factor principles, micro-services architectures, anti-fragility designs, APIs and container technology. 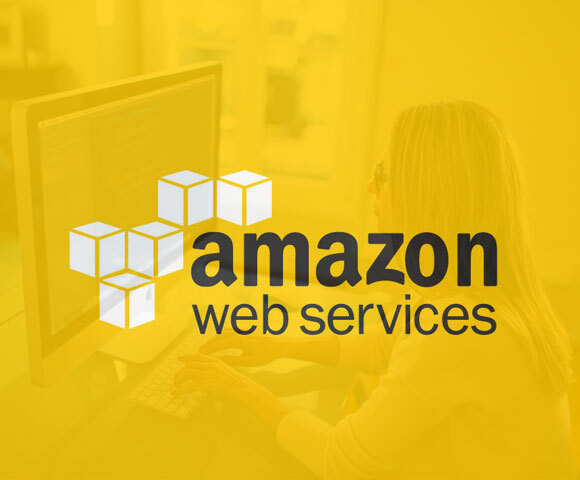 We take full advantage of cost, scalability, elasticity and performance benefits offered by the cloud to develop robust, scalable apps which are easier to iterate or change, and perform with low latency under high and variable degrees of load. 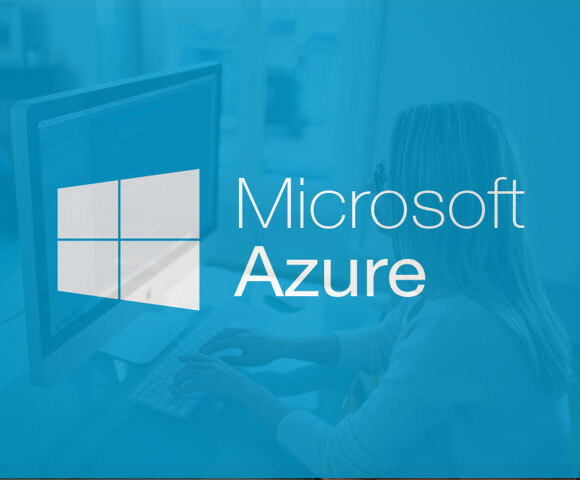 Increased Efficiency – As opposed to the traditional ways, cloud services are quickly deployed and are instantly ready for use in a matter of minutes. 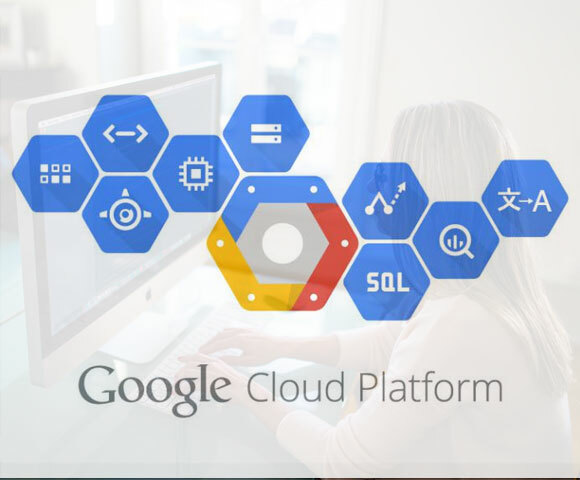 Performance– The biggest cloud computing services run on a worldwide network of secure data-centers, which are regularly upgraded to the latest generation of fast and efficient computing hardware. This offers several benefits over a single corporate data-center, including reduced network latency for applications and greater economies of scale. Cost – Cloud computing eliminates the capital expense of buying hardware and software and setting up and running on-site datacenters—the racks of servers, the round-the-clock electricity for power and cooling, the IT experts for managing the infrastructure. It adds up fast. High Collaboration – Allows all employees across the globe to sync up and work on documents and shared apps concurrently, and receive critical updates in real time. Build cloud-native software solutions that scales dynamically to meet your global business needs. 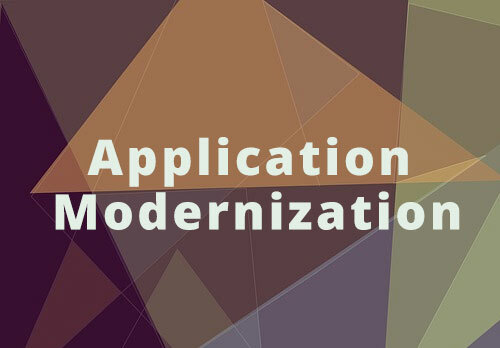 Modernize your application for the cloud to improve the performance, scalabilty and secuirty. 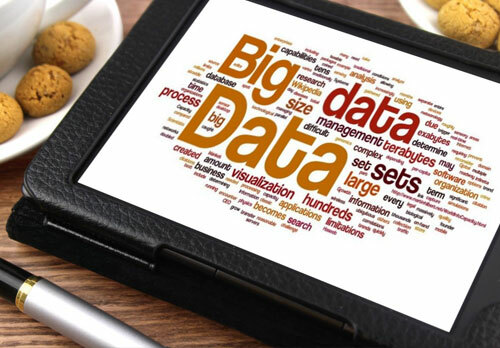 Make better decisions by leveraging the power of the cloud to turn data in to insights. Stay a head of the technology curve using Blockchain, Machine learning and more. Whether you need to migrate your existing application or develop a new one or adopt proven processes in cloud computing, our proficient experts will help you make the right strategy, with the right technology choice and at the right cost.